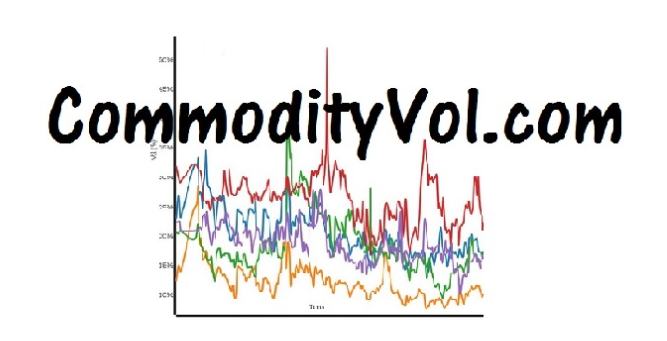 The curves are simple function which assume a smooth continuous relationship between implied volatility and moneyness. Not all curve types are estimatable for all markets and over all periods. Each curve type has different requirements in terms of smoothness of option prices and number of active strikes. In comparing simple vol by strike (moneyness) with a curve, the curve is shown as a smooth line, while the dots indicate vol by moneyness.